When we asked cover artist extraordinaire, Kanaxa, to create the cover for “Wish Come True”, we knew she’d hit it out of the park. And she did! We love how it’s the perfect combination of holiday warm fuzzies and the young-love feelz of new adult. Leave a comment on this post for a chance to win a backlist book from each of the participating authors! That’s seven total books (e-book only) from some of our favorites! Winner will be announced Tuesday, October 13th, 2015. 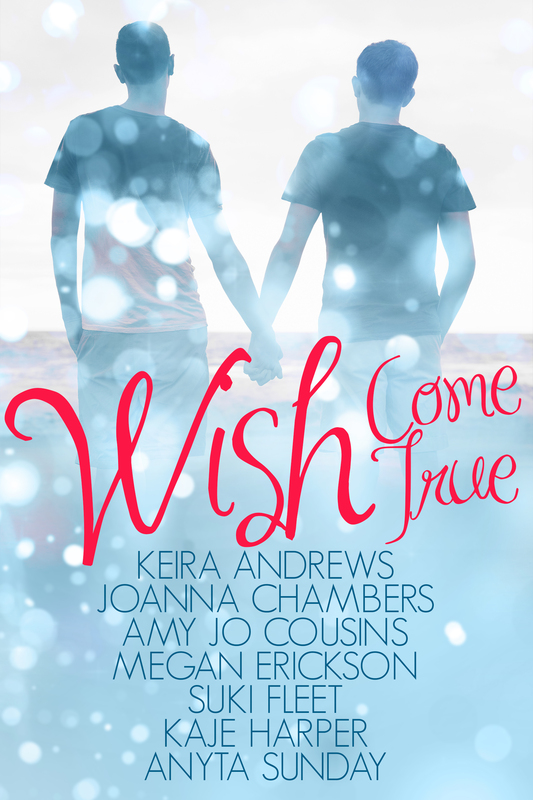 “Wish Come True” is a collection of contemporary, new adult, holiday short stories by some of our favorite authors! This is so wonderful, a great cause. This entry was posted on October 6, 2015 by BioB in Giveaway, News and tagged anthology, cover reveal, kanaxa.